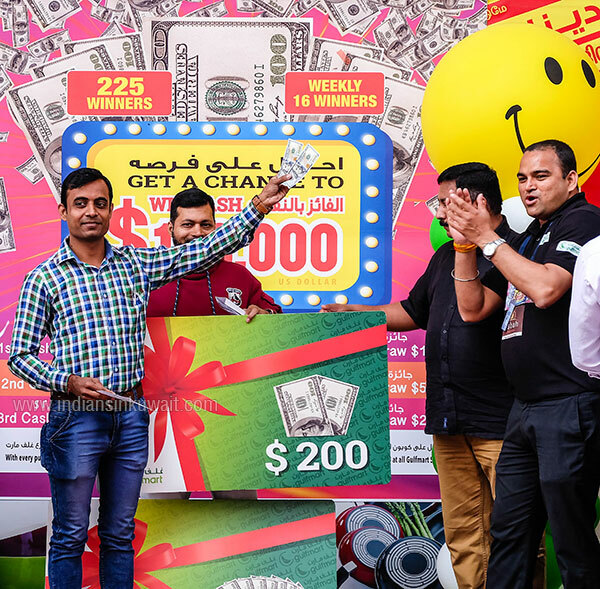 Gulfmart Supermarkets, a trusted retail brand in Kuwait, has successfully held the first raffle draw of its “Get a chance to win $130,000” promotion on February 15, 2018 at Gulfmart Shuwaikh. Following this event, which was duly monitored and verified by a representative from the Kuwait Ministry of Interior, the awarding ceremonies held at its Gulfmart Fahaheel Store on February 16, 2018. 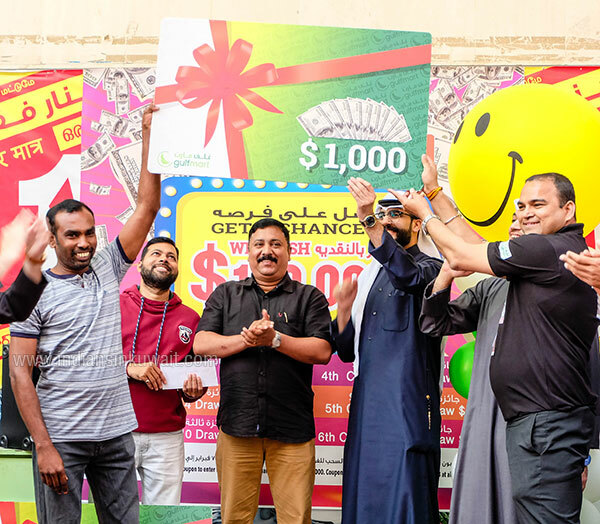 A total of sixteen (16) lucky winners was drawn for the first week, with cash prizes of $200, $500 and $1,000. The cash prizes were formally turned over to the following winners during the event. 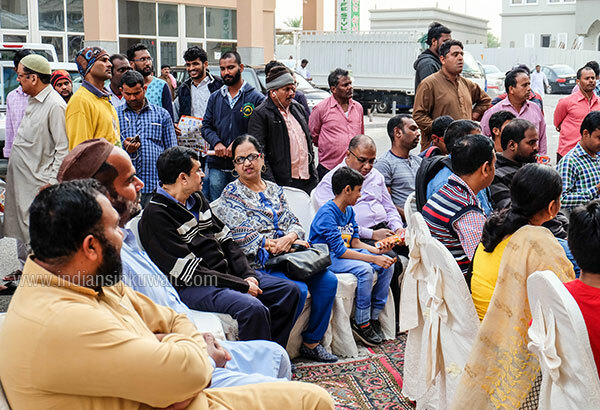 The awarding ceremony was packed and attended by Gulfmart’s happy customers and management team, led by Mr. Nitish Dey, Gulfmart’s Area Manager. “The ultimate goal of this promotion is to actually give something back to our customers – no matter what age and nationality - for their loyalty and support to our retail brand. As what you can see and have heard during this event, most of these customers have been shopping with Gulfmart for 5 to 15 years now. Serving the shopping needs of our customers will always be our pleasure and top priority,” said Mr. Dey. 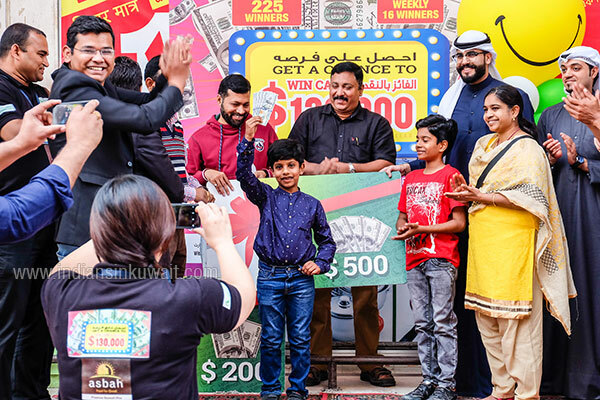 Bigger cash prizes amounting to $2,000, $5,000 and $10,000 will be given during its grand draw on May 9, 2018. 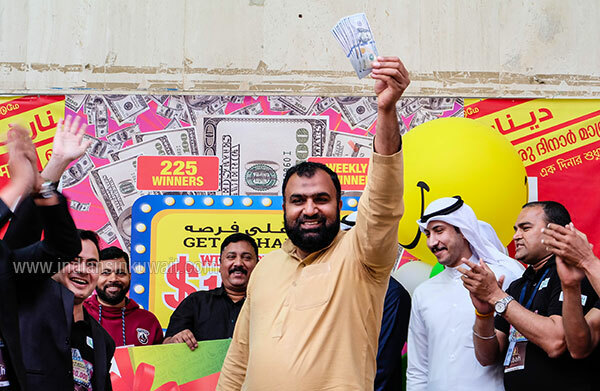 Customers who wish to win these cash prizes will be entitled to have one coupon for every minimum purchase of 3KD at any of the 16 Gulfmart Stores. They can double their chances if they shop for 15KD and above. 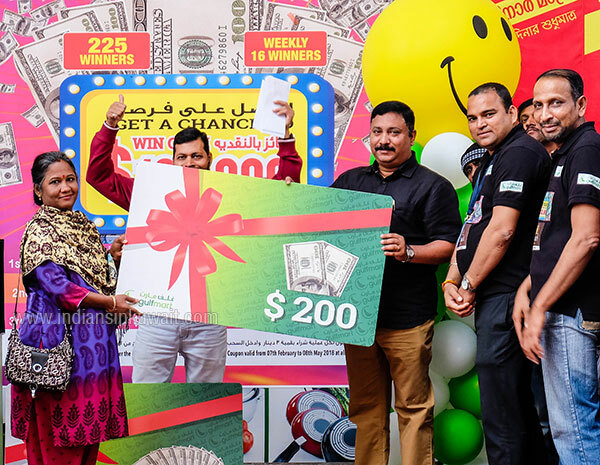 With the success of its first week, Gulfmart continues its celebratory mood by providing its customers quality products at low prices through its regular promotions. 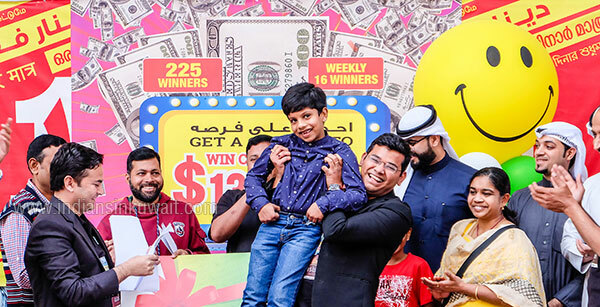 The weekly raffle draw will be held every Thursday, while the awarding ceremonies will be done on Fridays in any of the Gulfmart Stores that will be announced beforehand. Gulfmart’s valued customers are encouraged to stay updated through its social media accounts and announcements posted in its respective stores. Kindly send me list of winners. Today weekly winner list.19.04.2018 please sent me. Your assumption is completely wrong, I saw many non malayali winning the prize and even non indian. @MS i hope you have read my full comments,i have clearly mentioned its rare cases for other people.I hope you got my message. Last year I won bumper prize of 100 grm gold from Gulf Mart and I am not Malayali...hope you got the message.. Seems you have a lot of grudge against Malayalis and seems they have given you a lot of hard time here in Kuwait so this biased feedback. The entire process is being supervised by ministry people and the same is drawn in front of them. If you have any problems pls lodge your complaint to the ministry. 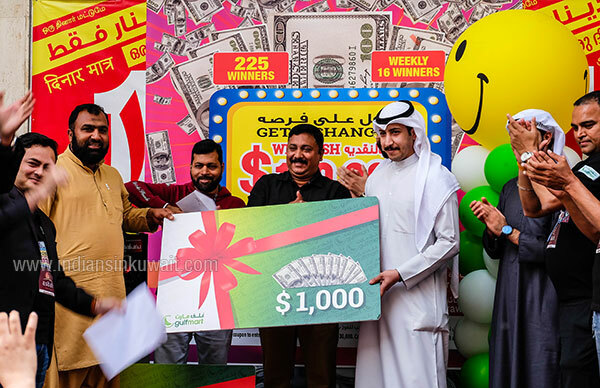 This Grand/Gulf Mart Or any other Indian Hypermarket lucky draw will be only for Malayalis Keralite not for other People,Everything is planned b4 the draw, very rare case that they give for other People or Nationals.100% Confirm they give only for Malayalis Keralite.